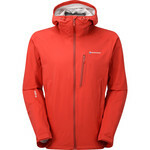 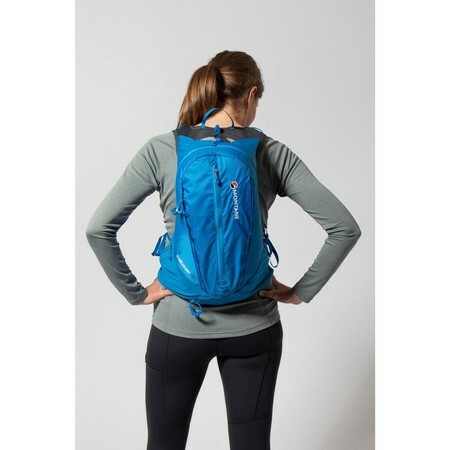 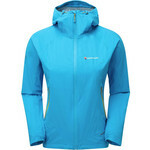 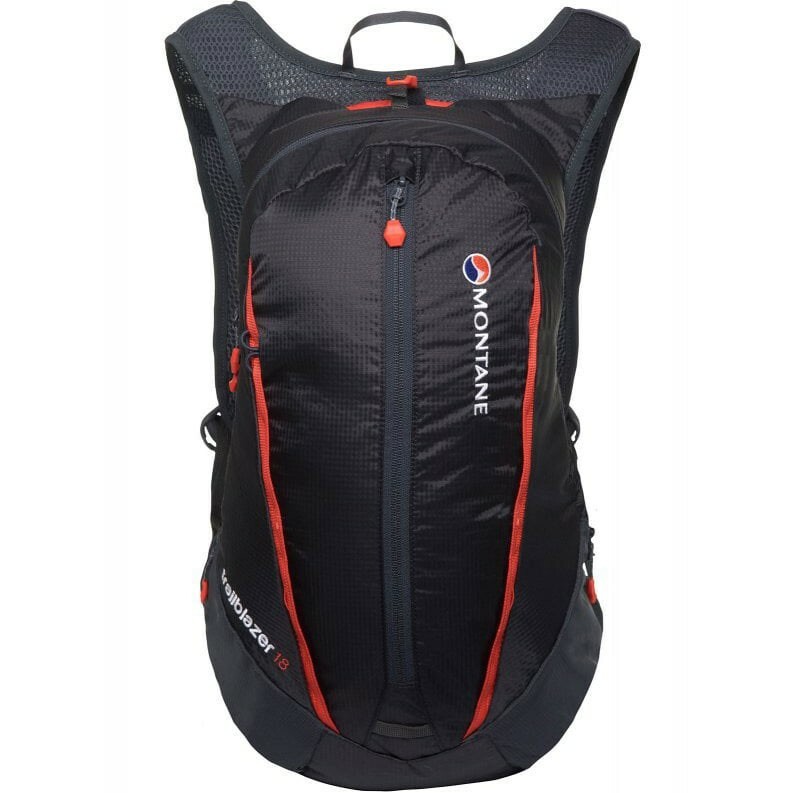 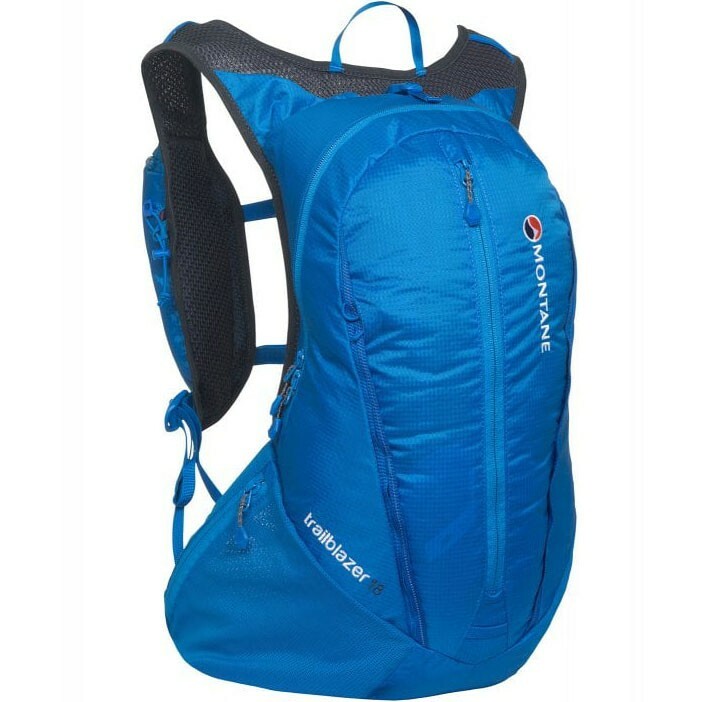 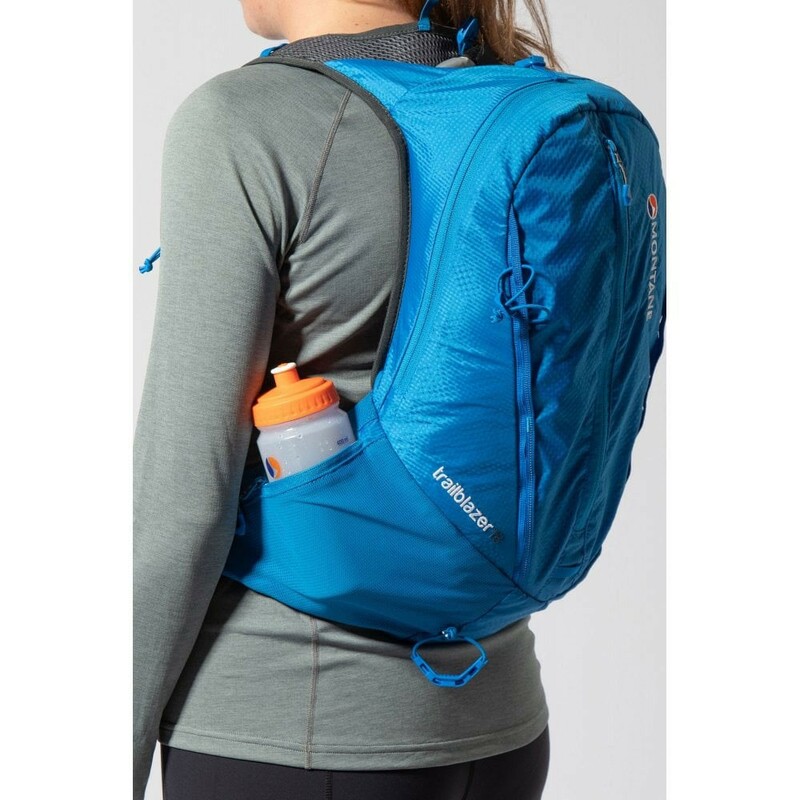 This new lighweight day pack from Montane is an excellent option for carrying all you need for a day on the trails or hills. 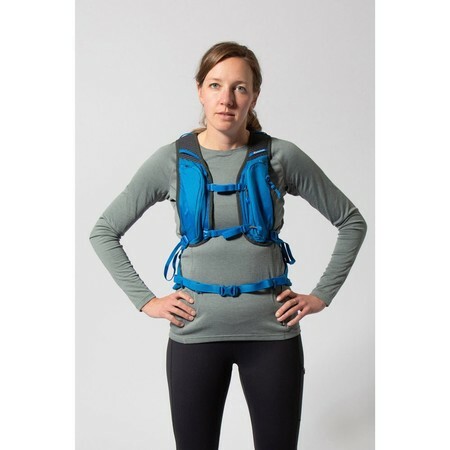 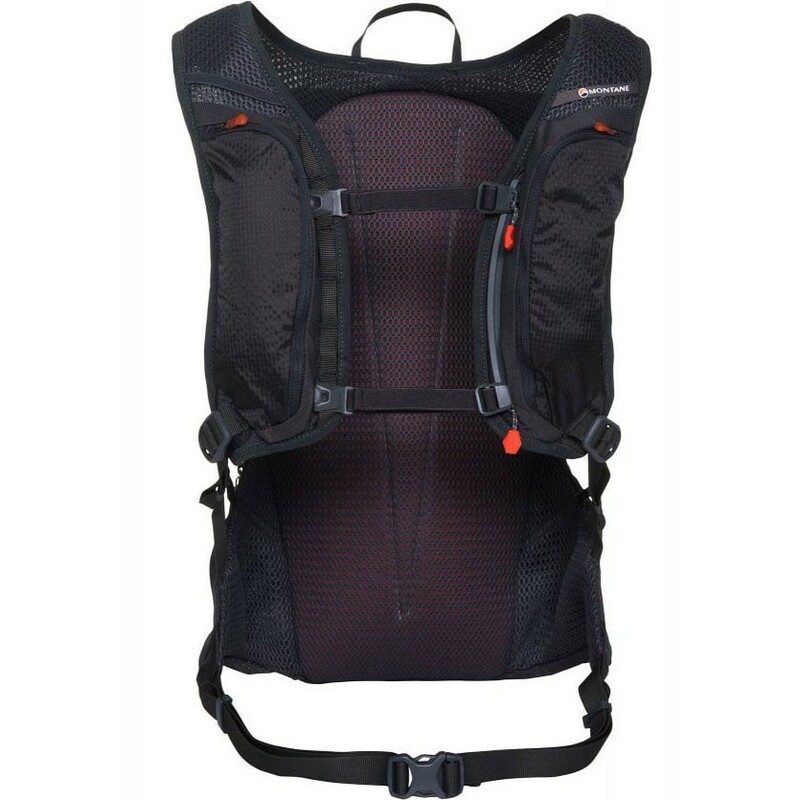 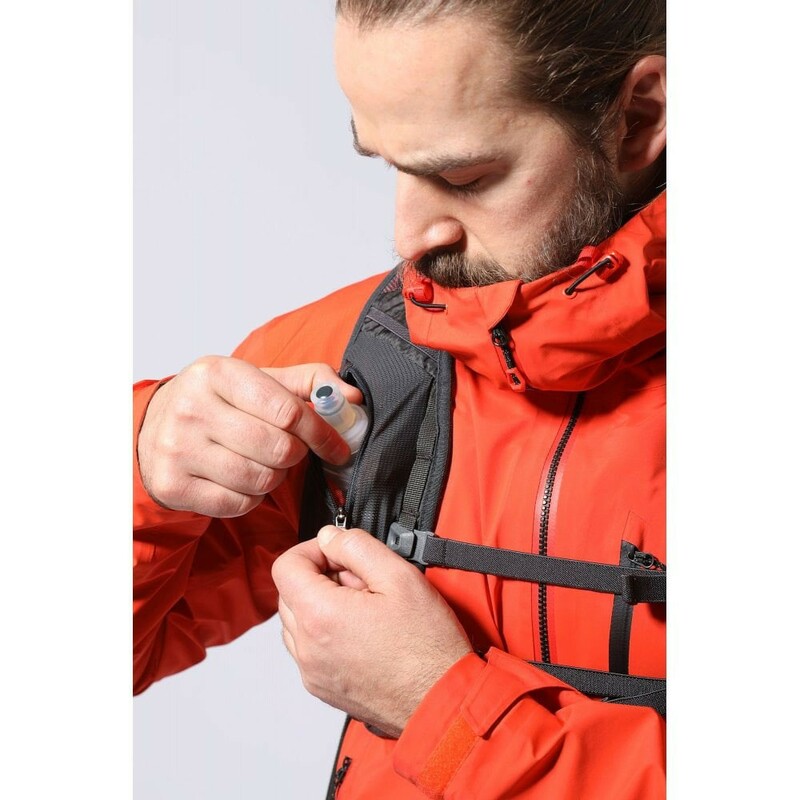 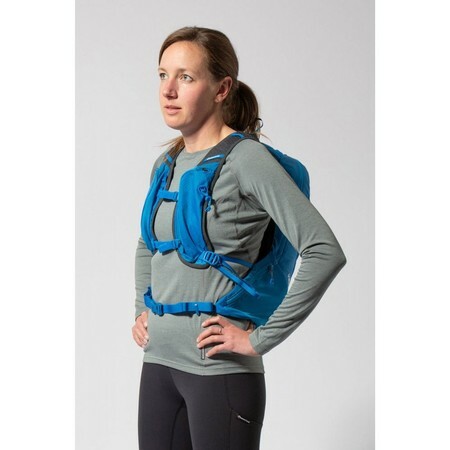 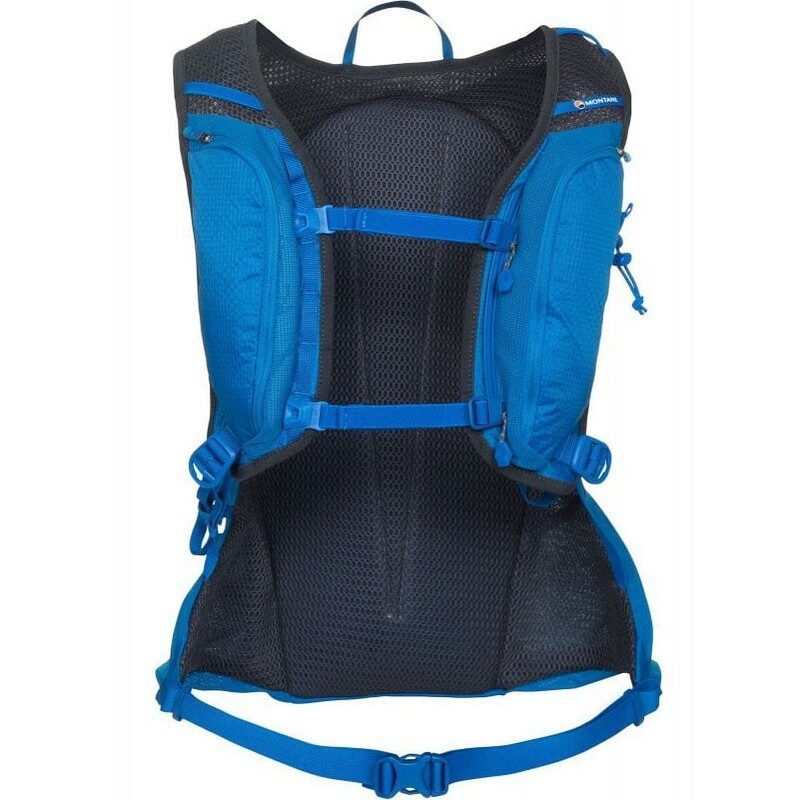 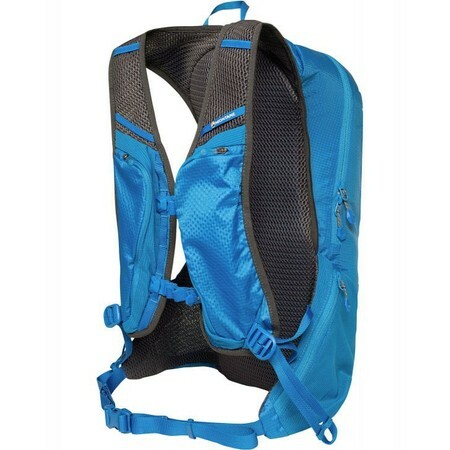 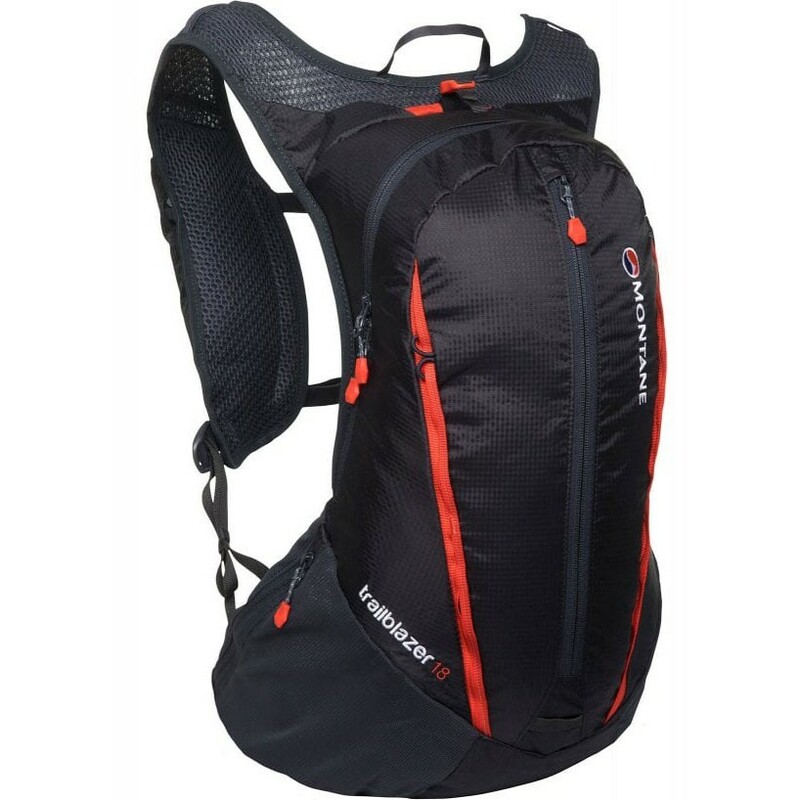 It has a customisable harness to ensure a great fit and comes with two zipped front pockets for easy access to soft bottles or other essentials. 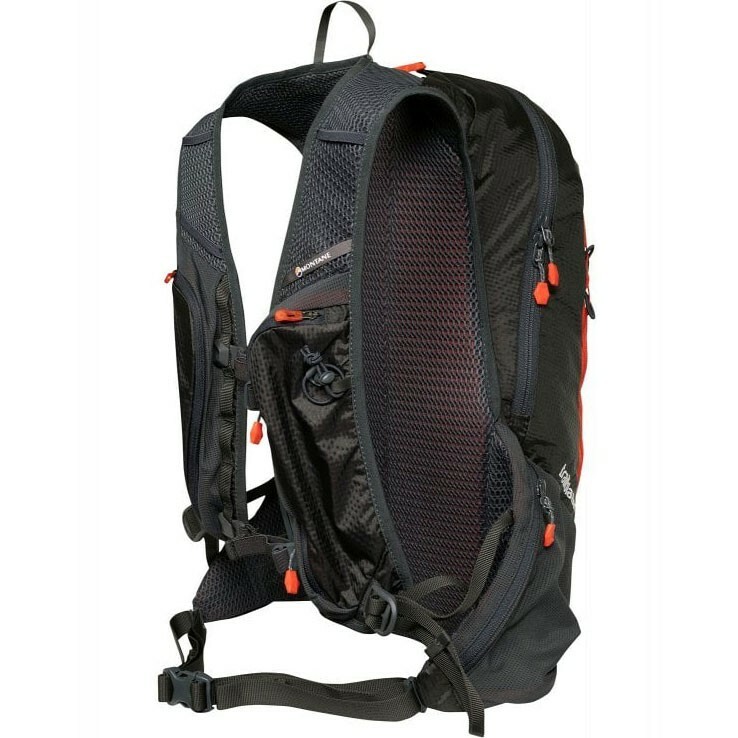 With an 18 litre capacity and multiple storage options, including a pole carrying option, this is a great value pack for day adventures or daily commuting.